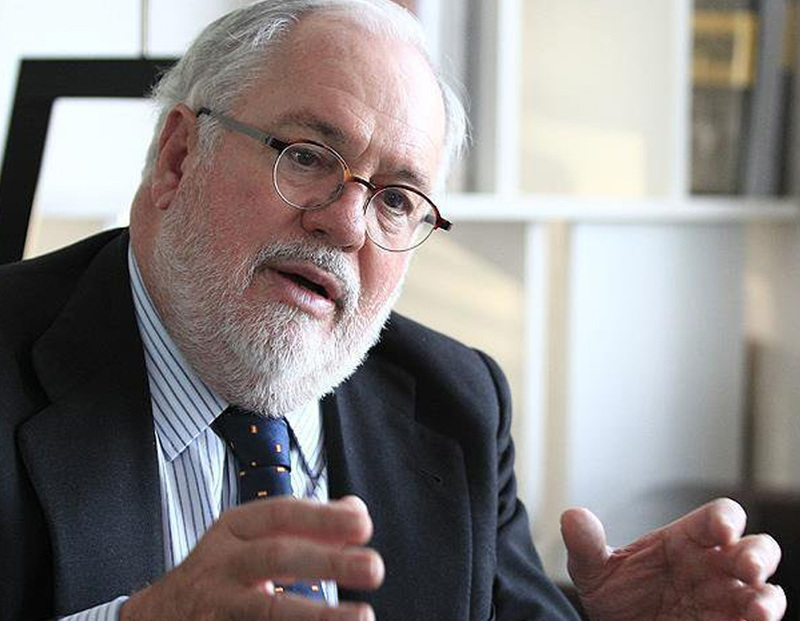 Responding to the US election result, EU climate commissioner Miguel Arias Cañete tweeted that the world can count on the European Union to continue to lead on climate change and "drive the global clean energy transition," before adding "We need all our partners on board." 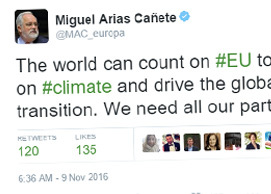 Cañete also tweeted a section from a congratulatory letter sent to Trump by the presidents of the European Commission and the European Council: "Only by cooperating closely can EU and US continue to make a difference when dealing with unprecedented challenges such as climate change." EU foreign affairs chief Federica Mogherini tweeted that EU–US ties "are deeper than any change in politics. We'll continue to work together, rediscovering the strength of Europe." 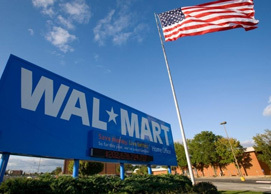 The CEO of American retail giant Walmart, Doug McMillon, said the company is implementing science-based climate action policies. 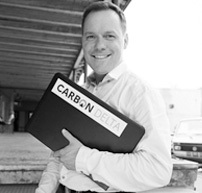 McMillon says they will use a combination of energy-efficiency measures, together with a commitment to source half of the company's energy needs from renewable sources, to achieve an 18 percent emissions reduction in its own operations by 2025. "Walmart is the first retailer with an emissions-reduction plan approved by the Science-Based Targets initiative, in alignment with the Paris Climate Agreement," he said in a statement. He added that Walmart will "work with suppliers to reduce emissions by 1 Gigaton by 2030, equivalent to taking more than 211 million passenger vehicles off US roads and highways for a year." According to Reuters, many businesses, cities and investors are on track for greener growth despite Trump's win. "Industrial development of renewable energy has reached a stage where it is no longer dependent on political support," said Tomas Kaberger, executive board chairman of Japan’s Renewable Energy Institute according to Reuters. The Reuters piece also quotes Laurence Tubiana, France's climate ambassador, as saying "Even Donald Trump cannot do anything about the laws of physics." Bottom-up Climate Action to "Explode"
So-called "non-state" actors are getting a lot of attention at COP22, and Oxford University's Thomas Hale argues they also double as a "firewal" against Donald Trump, who could actually cause an "explosion" of bottom-up climate action across the US. "Trump’s election will not slow the groundswell of climate action we see from cities, states and provinces, businesses, civil society groups, and other actors," he wrote in an article for Climate Home, "non-party initiatives could reduce emissions as much as the national climate plans by 2030." Missed day three of the summit? Catch up with yesterday's live blog. For the duration of the summit, we'll be keeping you informed about the latest news and social media updates from the summit. No time to keep up with the live blog? Like last year in Paris, we'll be sending you these daily highlights in our e-mail newsletter from 7–18 November. Too much? 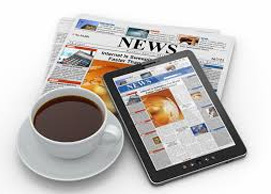 Click here and you'll keep receiving your trusty weekly update instead. Visit COP22's Flickr account for snaps of the delegates in Marrakesh. John Schellnhuber, the EU Commission adviser and Climate-KIC chairman, released a press statement in response to the situation in the US and revealed something involving Twitter. "President-elect Donald Trump's stance on global warming is well known. Ironically, he contributed to the popularity of our recent 'Turn down the heat' report series for the World Bank by attacking it on Twitter," he said. The reports provide snapshots of the latest climate science. But he continued: "Science cannot expect any positive climate action from him. The world has now to move forward without the US on the road towards climate-risk mitigation and clean-technology innovation." The EU Commission recently launched a new high-level panel on decarbonisation chaired by Schellnhuber. Stephanie Pfeifer, CEO of the Institutional Investors Group on Climate Change (IIGCC), the European forum of over 100 investors with more than 13 trillion Euros in assets, said changes towards greener growth were "irreversible," Reuters reports. 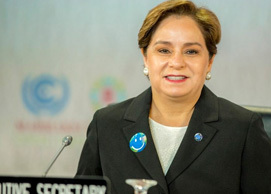 "Renewables have already overtaken coal as a global power source, electric vehicles are the growth segment of the auto industry and jobs are being created in clean energy sectors faster than any other," she said. "American cities, states, and businesses from Apple to Tesla to Walmart will continue to drive toward the clean energy future. This election cannot change that," Nathaniel Keohane, of the U.S. Environmental Defense Fund said according to Reuters. 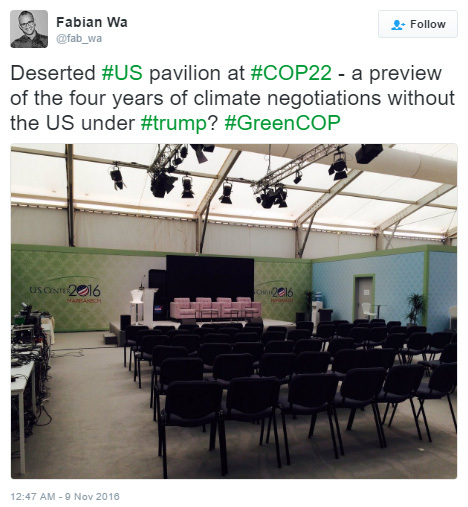 Federation of Young European Greens member Fabian Wagner tweeted a photo of a "deserted" US pavilion at COP22 yesterday morning, and said he was wondering whether he was looking at "a preview of the four years of climate negotiations without the US." 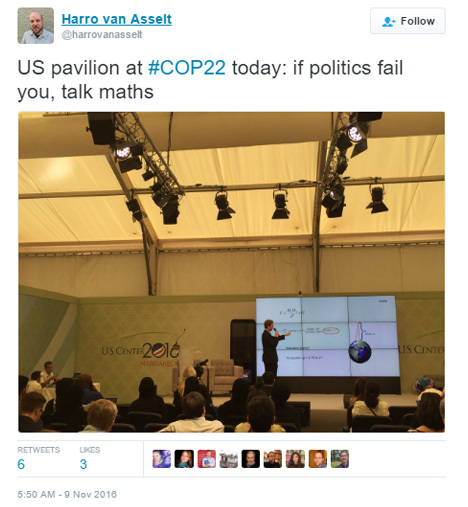 But sure enough events continued at the pavilion, and later in the day climate change law professor Harro van Asselt tweeted "If politics fail you, talk maths," along with photographic evidence of what ought to be a distinctly unpolitical presentation. Consultant Thibault Laconde tweeted what he says was yesterday's "punchline" at COP22: 'Business is pro-climate, Trump is pro-business'. You can meet partners, community members and staff of the EU's climate innovation initiative at the Climate-KIC stands in the Blue and Green zones at COP22. 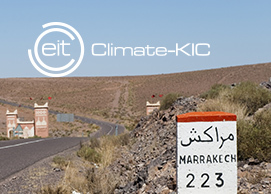 Find out more about Climate-KIC's side-events on this webpage. You can subscribe here to receive your own copy of this newsletter in case it is forwarded to you. 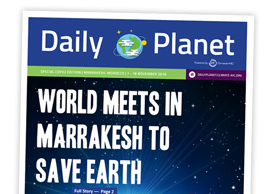 Copyright © 2016 Daily Planet | Powered by Climate-KIC, All rights reserved.